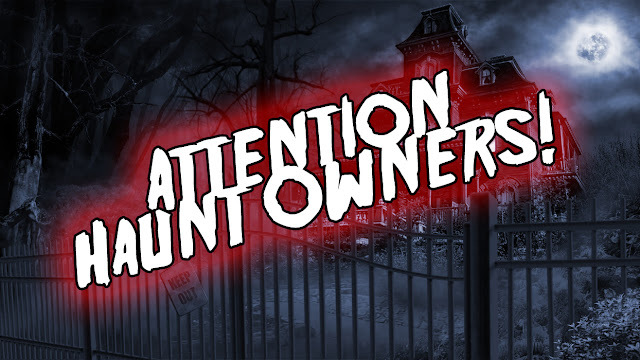 Haunt Owners, The 2015 Season Is Coming! Hey haunters and hauntees! The 2015 haunting season is approaching at break-neck speed, that's no secret. But the time is coming to start getting your haunt or attraction on our list for review! We had a great 2014 season and look forward to expanding and getting bigger in 2015! 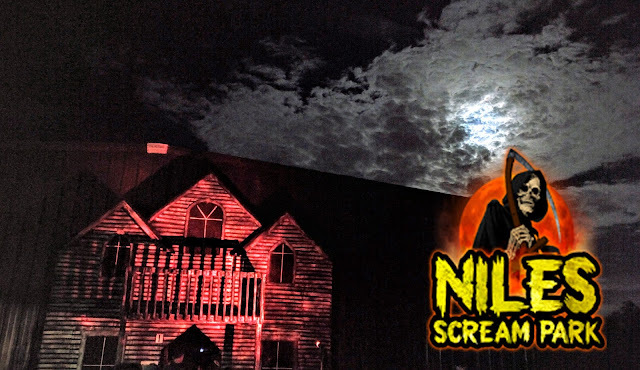 If we were unable to get out to your haunt in 2014, no worries, we've added to our staff and hope to reach the majority of Indiana haunts this year. We look forward to hearing from you all and scheduling your haunt for an official Haunted House Indy review for 2015. There's a contact form on right-hand side of any page on this website (under the Twitter widget).